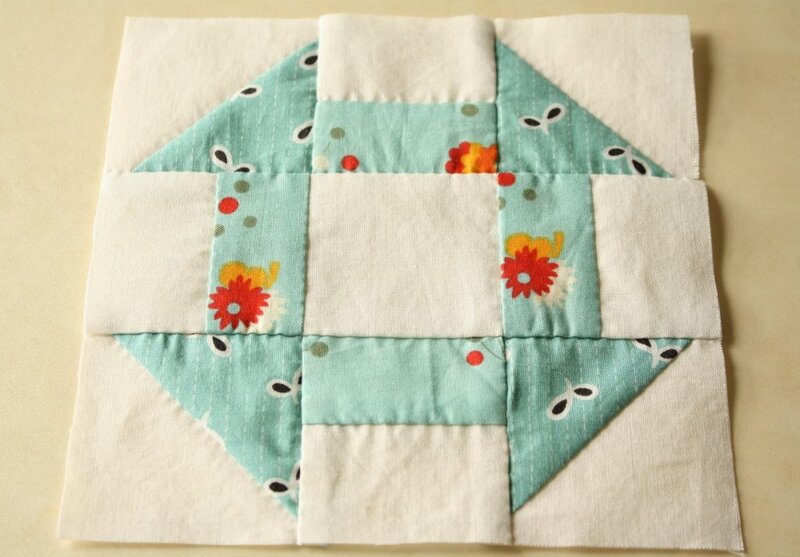 FREE Tutorial - Hand-Pieced Quilt Along Blocks by Erin of Why Not Sew? "Hey there! 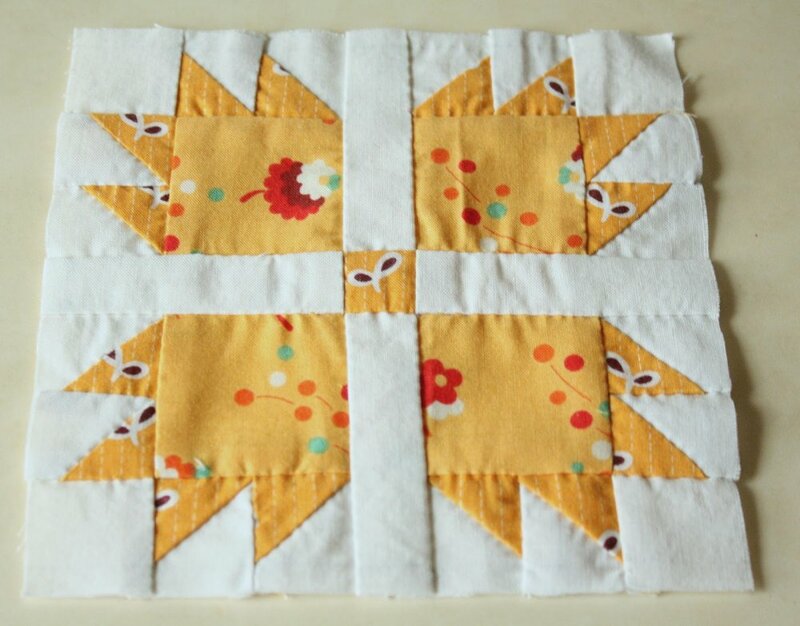 Are you ready to start the hand pieced quilt along? I'm not a real formal person so there are no rules. I'll try to post a new block every week. Fridays seem good as we will have the weekend to work on our blocks. Margaret asked for some of the basic info on hand piecing so I have a few pictures of how I hand piece. This is just the method I have been using and it is far from perfect but it works for me. I hope it helps. 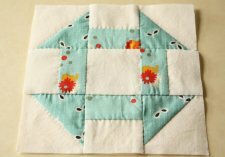 For the complete list of blocks in the series, please go to Erin's Tutorial on Block 12. 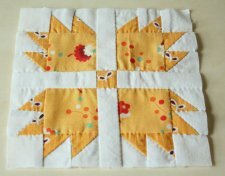 Visit the Website Why Not Sew?